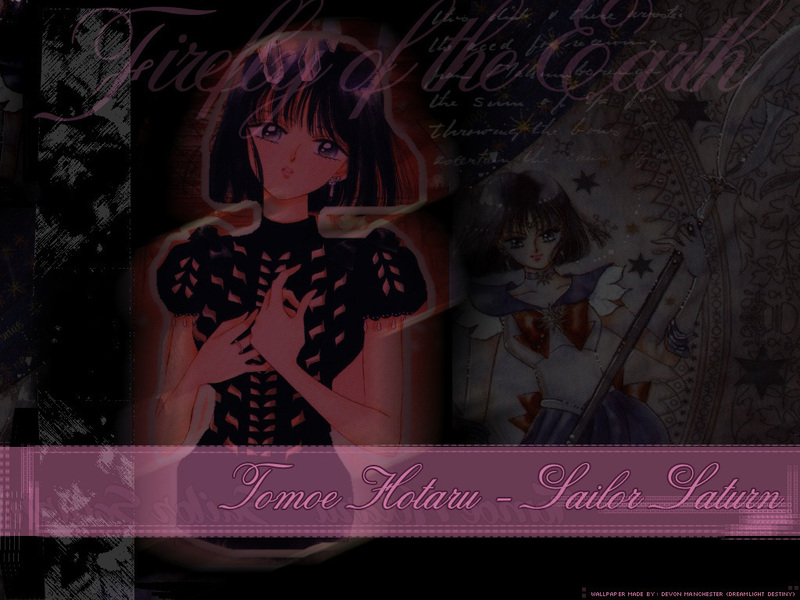 This Sailor Saturn wallpaper contains anime, comic, manga, cartoon, comic buch, karikatur, and comics. There might also be zeichen, plakat, text, tafel, schilder, poster, zeitung, papier, magazin, tabloid, rag, zeitschrift, lappen, and boulevard. I love it, she's beautiful! I like Ami more, but Hotaru is also pretty.